make it available on LP again please! You sounded great in Vancouver last night! Thanks for playing like it was a full room. Looking forward to checking out the vinyl today. I'm hearing a lot of Big Star here...and I like that! Got the download a few days ago, been listening on the way to work and liked what I heard. The vinyl just came in today so I was able to hear it on a good system. This is a very good lp, good mix of tunes and good mastering. These guys are good musicians! The vinyl is well pressed (sadly a lot of new vinyl is victim of crappy pressing) and dead quiet. Transmission reminds me of 1965 Pink Floyd. So when will the next lp be out? Just heard Transmission. Great stuff. Can't wait to hear the full album. PS. Some midwest tour love would be awesome as well. This is awesome! Transmission sounds great, can't wait for the rest to be released. 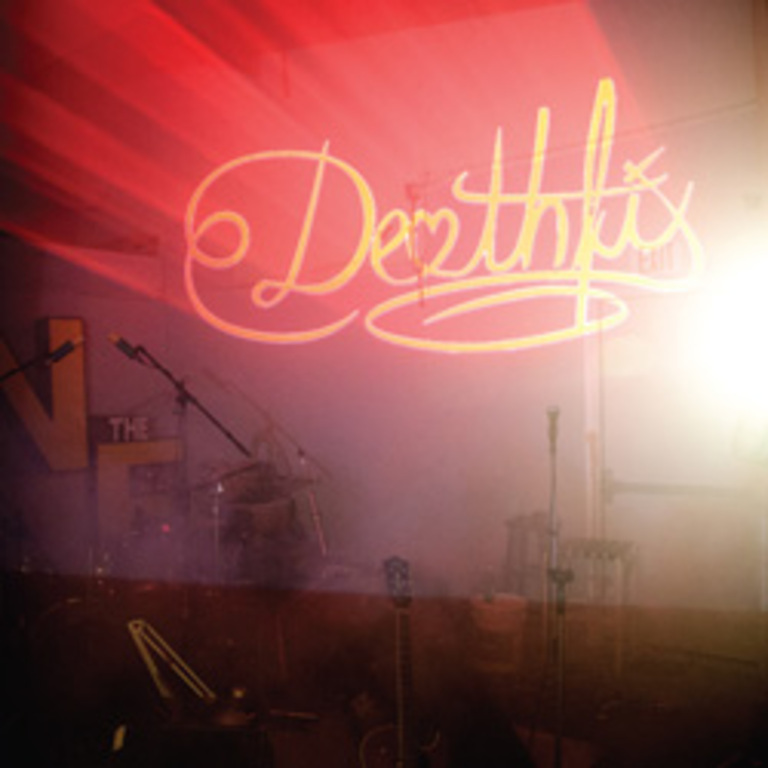 This is the debut record from Deathfix, which includes 7 songs recorded at Brendan Canty's warehouse studio space in Washington, D.C. Released in 2012.